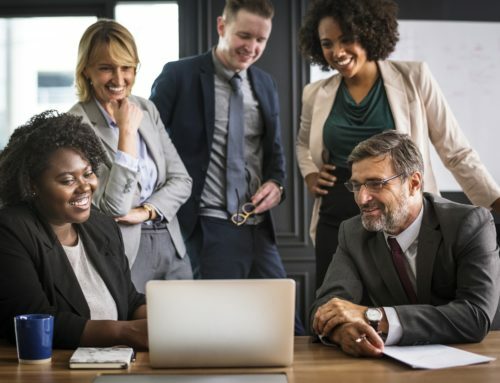 Hiring is a critical element to any company’s success and believe it or not may be one of the most time-consuming and costly pieces to a company’s growth. 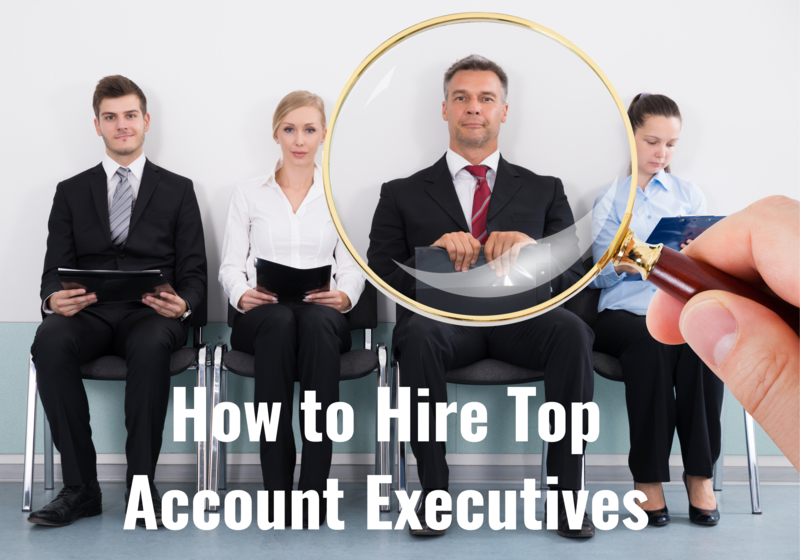 Every company is looking for that next all-star to join their team, you know that A-player that can add value and take the company to another level. However, companies are discovering that finding and hiring that perfect candidate is no easy task. They are posting to popular job boards, hoping that the ideal candidate will just stumble upon the posting and apply; and yes if you’re lucky that will happen, but that is far and few between. And as I mentioned before, hiring costs time and money. So hiring managers, what are some things that you can do that will increase traffic to your job posting? Here are some easy tips and suggestions that can help drive traffic to your job post. More often than not, companies do not list compensation and I understand why. It may reveal more than they want advertised or maybe the compensation plan is undecided. That being said, compensation drives traffic! People are more apt to check out your job if compensation is listed. Even though you have the number of years required in the job posting in order to be considered, years of experience does not always align with compensation. My suggestion is to at least post the expected compensation or a range. This way people do not feel misled, but are also intrigued when they see a listing with compensation. Another traffic driver is job title. People who are actively searching for new roles are typing in certain words for certain jobs to appear, one being title. 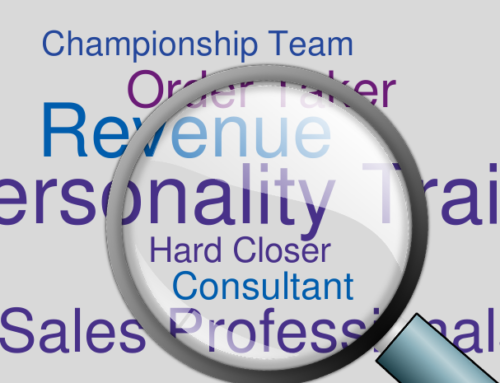 Make sure your title is a position that people will find in their search. If it is a really unique and long title without content rich SEO words, it is unlikely your job will appear on the top page of the search results. 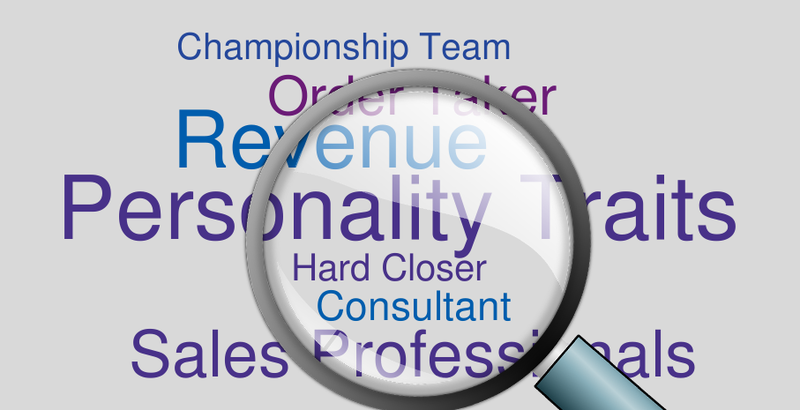 Have words in your title that people are likely to type if they are looking for a company and position like yours. 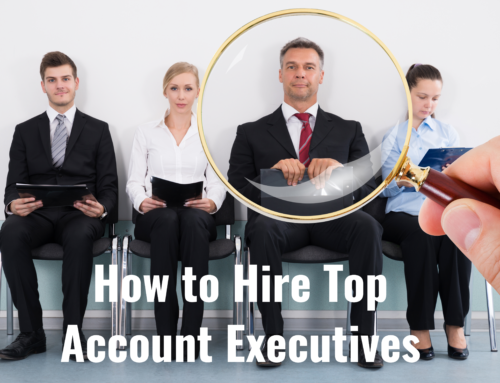 For instance if you are looking for a Senior Account Executive, but titled it Senior Business Development Rep, you will draw the wrong audience. So make sure your description and title match for what you are looking for and make sure your description has those words that will show up in a search. Remember you want to be found! Social media is your friend, and if you’re not on it you are missing out on actively searching candidates. Social media is an incredible tool and free resource to promote company brand and your open positions. 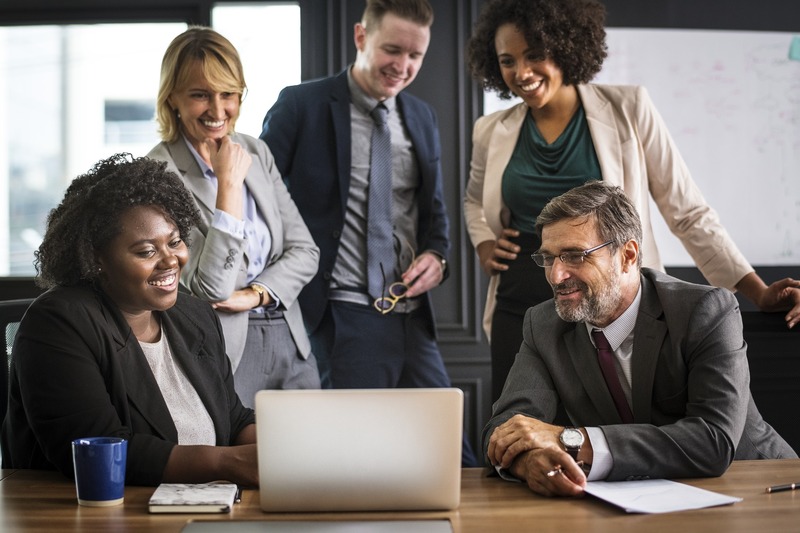 LinkedIn is an excellent platform to connect with other professionals, post jobs, join groups and attract the right audience. By building your brand on social media sites, you gain more connections and followers and are more likely to have your message seen by more people. Not only are you sharing the jobs, but people who see them and like them also share them with their own network, ultimately furthering your reach. I know that I mentioned job boards aren’t the best and only resource, but I still think they add value. Many job board sites push jobs to other job boards, allowing your job posting to be found on several different sites. For instance if you post on the sales hiring job board, DADOMATCH, it will automatically push your jobs to Indeed, Simply Hired and many other career sites for free. Job boards are useful and I recommend using them, but like anything else won’t guarantee a hire. As I have mentioned (a few times) hiring is time and money, but these suggested tips are ways to help cut down the time and cost invested the process. However, that being said you will always need people to actively recruit for an open role. Remember, the perfect resume does not equate to the perfect candidate. 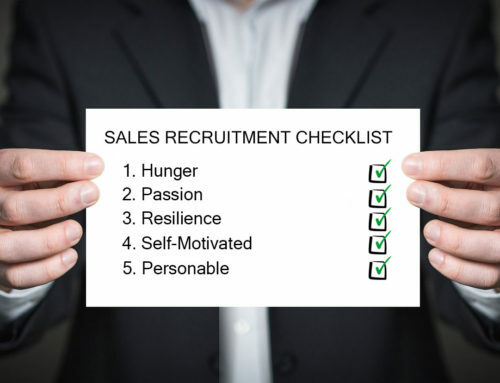 You will always need the human element involved in hiring, and you will always need to hunt for that perfect candidate. So my final suggestion, is actively recruit. Ultimately, you want to have a resource in place that allows you to focus more on interviewing, rather than searching. 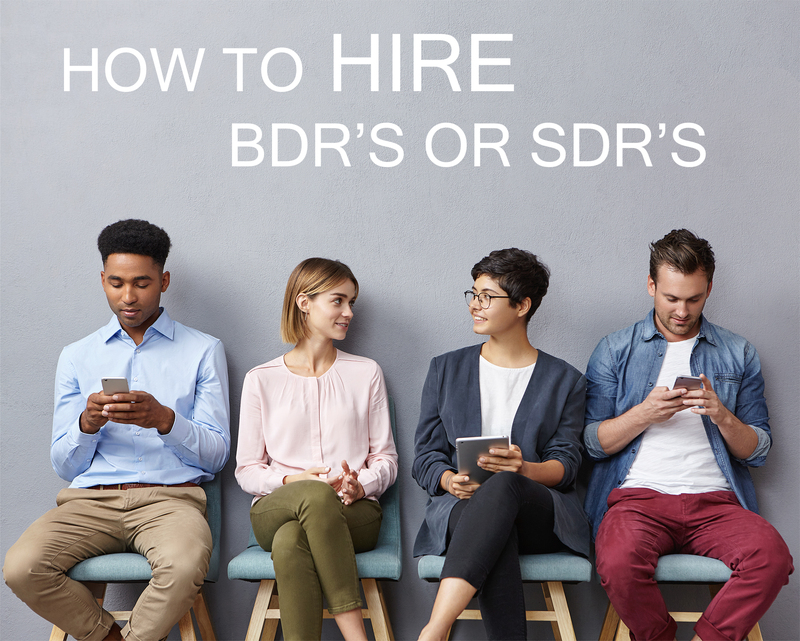 Use the above tips to drive more relevant traffic to your job posting, while having a team place that can move applicants through the process. These are suggestions that can help increase relevant candidate traffic to your job posting, but I understand not one size fits all. 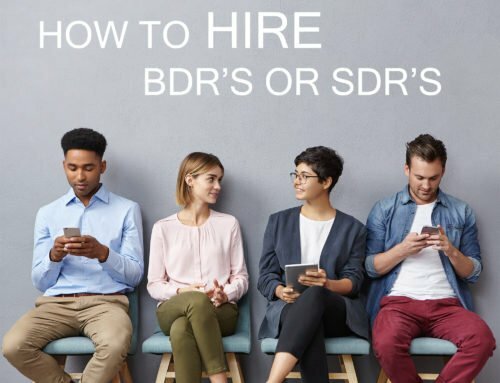 Depending on the search, you may need a more unique solution to help find the candidate, some of which may be using recruiters, an outsourcing company to find leads and maybe invest more money into job boards to search for candidates. Good luck with the search and I hope these tips helped. Be sure to check out a really cool service that can help you hire without the cost, Treeline’s SaaS solution!